For reasons beyond the Orquestra Simfònica Camera Musicae, violinist Esther Yoo cancels her performance due to illness. 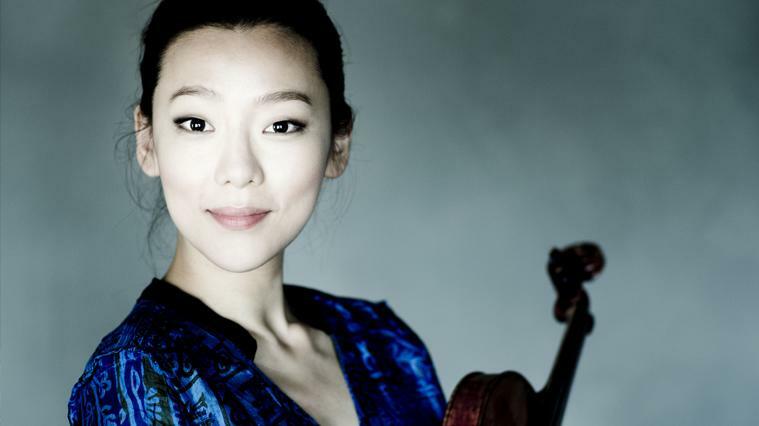 Korean violinist Clara-Jumi Kang will be replacing Yoo at all concert dates with the OCM. An artist of impeccable elegance and balance that has built a great international career, acting with main orchestras and directors of Asia and Europe. She has been awarded at the Tchaikovky International Contest 2015 and the International Indianapolis Violin Contest 2010. She has also been awarded with the first prizes in the Seoul Violin Contest (2009) and the Sendai Violin Contest (2010).